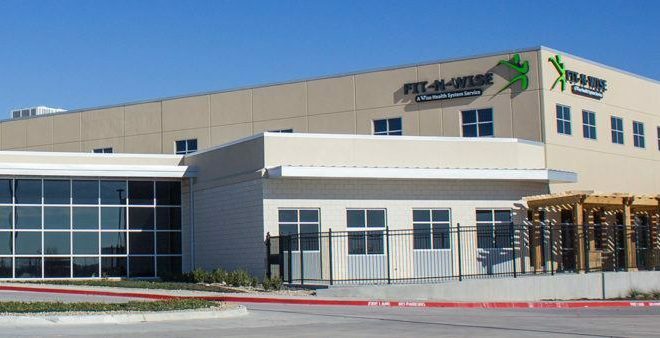 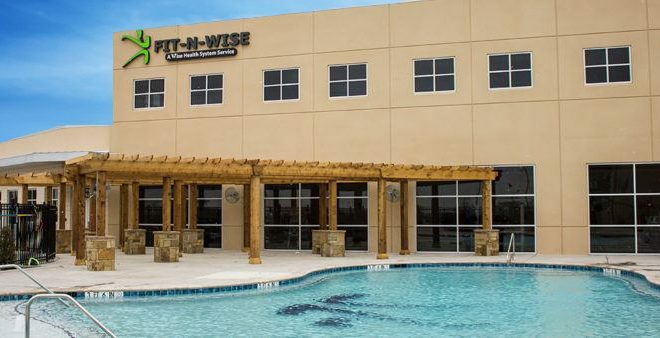 Wise Health System’s new Fit-N-Wise facility will open to the public Monday, Jan. 9. 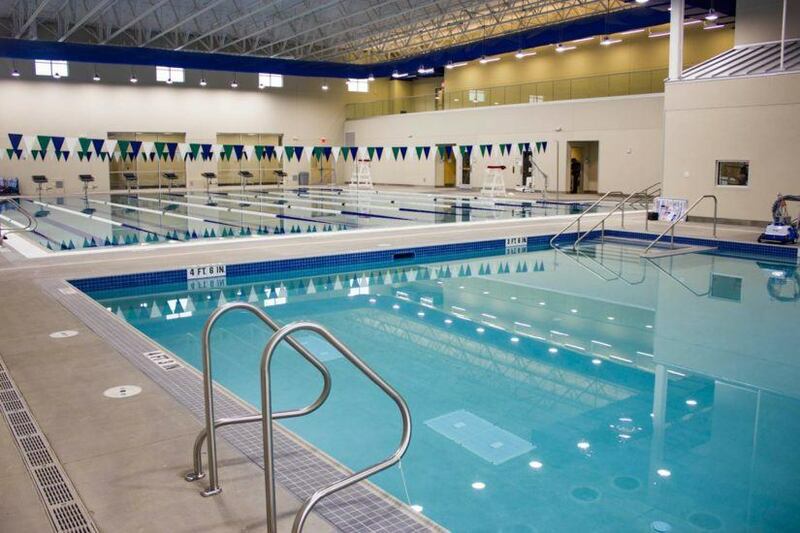 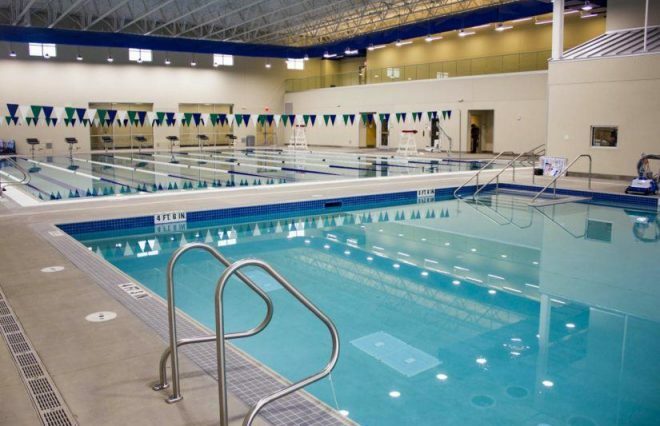 Three times the size of the current facility, the improved Fit-N-Wise in Decatur includes expanded workout and wellness areas, four pools, a multi-purpose gym and an indoor track. On the first floor are the gym, which is the size of two basketball courts, a weight room and an expanded physical therapy area with separate occupational therapy and speech therapy rooms. 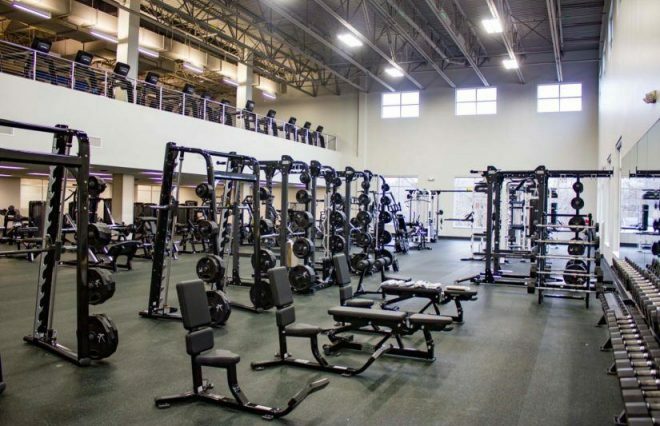 “It’s more specific to their needs, and they won’t have to fight for space,” WHS marketing director Shannon Puphal said.